DW continues to promote quality journalism in every corner of the world. One of the latest initiatives was a competition for journalists in Indonesia conducted in cooperation with Indovision, a local DW partner. Last week two winners were announced representing Indonesian print and television media. 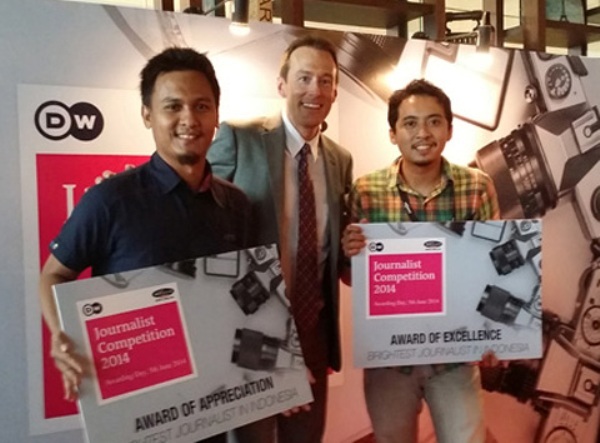 Brent Goff, one of DW’s top anchors, presented the awards at a workshop event in Jakarta attended by all of the finalists of the competition. Yogi Apriandi from Popular Magazine and Hatunggal Siregar from Delik RCTI were the two grand-prize winners of a trip to Bonn for the 2014 Global Media Forum. The entrants were asked to produce a journalistic work emphasizing how Euromaxx, Kick Off! 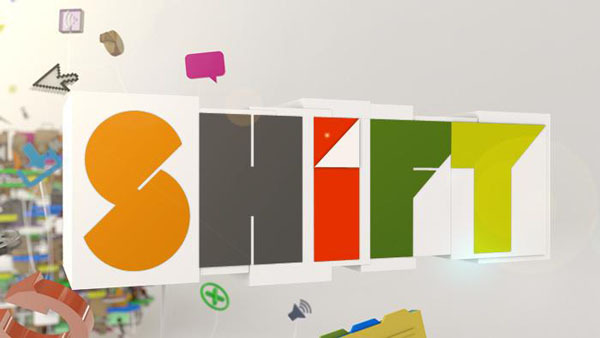 ,Global 3000, Shift or Journal influenced Indonesian audiences. An alternative topic was to describe how the Internet influences public opinion. The finalist workshop called, “produce once, publish everywhere,” was focused on developing state-of-the-art media and independent journalism in Indonesia. OPMA in Mexico has expanded its partnership with DW by including another 200 hours of programming from DW Transtel. OPMA has been a DW partner since the end of 2011 and is broadcast nationwide. 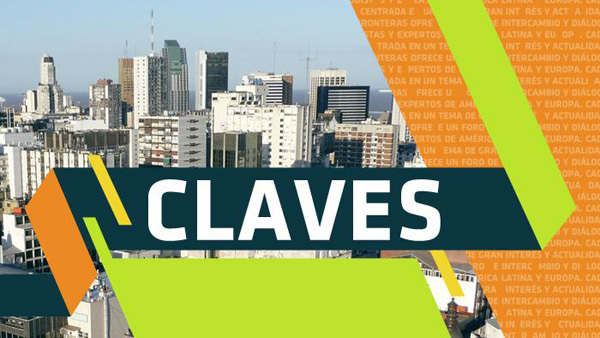 Programming from DW Transtel was also picked up by Mexico’s Green TV. The cable channel agreed to a deal with 100 hours of programming. The channel focuses on environmental issues and therefore was interested in programming like DW’s Global Ideas. The DW Media Center continues to expand – now including programming in both Russian and Farsi. The Media Center is now offered in six languages and is planning on expanding that to 14 within the next few months. DW is now available on Skynet in Myanmar. The DTH provider just started broadcasting this past February and will include DW’s English feed. Skynet is available nationwide and offers telephone and Internet services in addition to television. DW has a new online partner in Indonesia with Okezone. The new online portal is a subsidiary of cable giant Indovision and is available to approximately 1 million users. Also in Indonesia, DW’s English channel is now available in the satellite package from Topas TV. The up-and-coming network is looking to add 500,000 subscribers in the next three years.